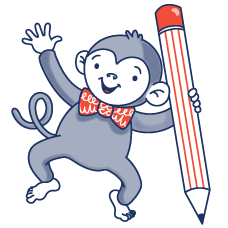 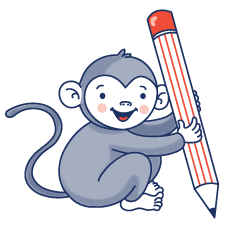 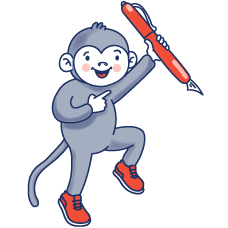 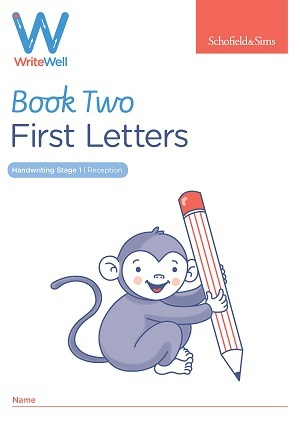 WriteWell is a complete course designed to guide children from their first steps in mark-making towards the development of clear, confident and speedy joined handwriting that can be adapted for a range of purposes. Supporting the statutory requirements for handwriting, it provides a consistent basis for teaching and learning this complex skill across all primary school year groups. 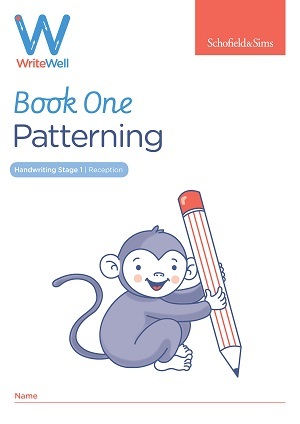 This Stage begins with writing patterns and boosting pencil control in Book 1, before introducing the correct letter formations for lowercase letters, based on 'letter family' groups, in Books 2 and 3, and for capital letters and numbers in Book 4. 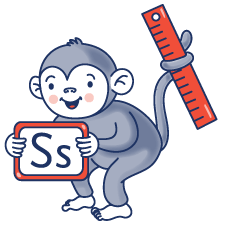 Once letter formation is secure, children learn how to arrange their writing on baselines and to form letters of the correct relative size. 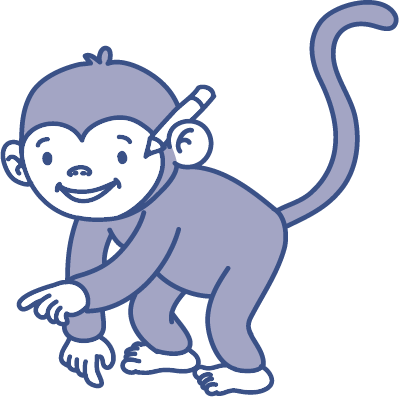 They also learn about spacing letters within words and leaving appropriate spaces between words. 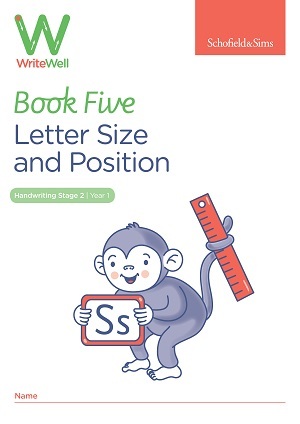 Stage 3 is the most detailed Stage, in which children are systematically introduced to the basic diagonal and horizontal joins. Throughout this Stage children also build confidence by using joins to join longer words and to develop a consistent joining style. 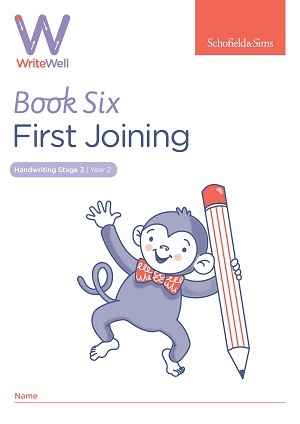 Once joining is secure, the focus shifts to developing a personal style that is fast, fluent and legible and can be adapted for different purposes and tasks. 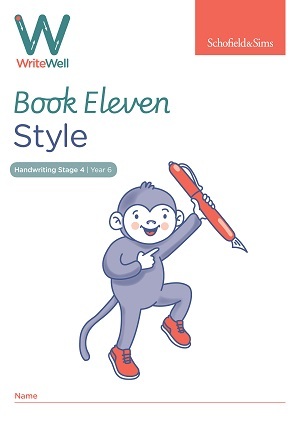 Children are encouraged to adopt a slanted style and to experiment with changes to their joined style, such as looping. 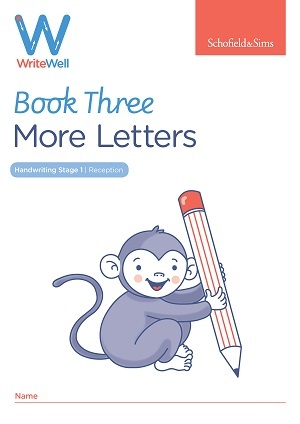 The WriteWell Teacher's Handbook provides everything you need to teach handwriting across all four developmental Stages. 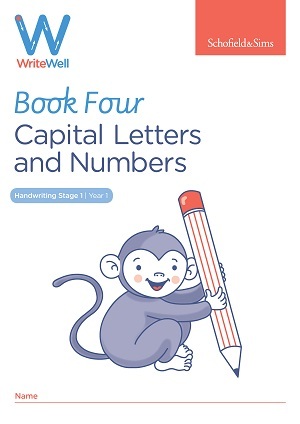 For each Stage there is a detailed set of teacher's notes, comprehensive letter formation and joining charts and a range of assessment and intervention resources. 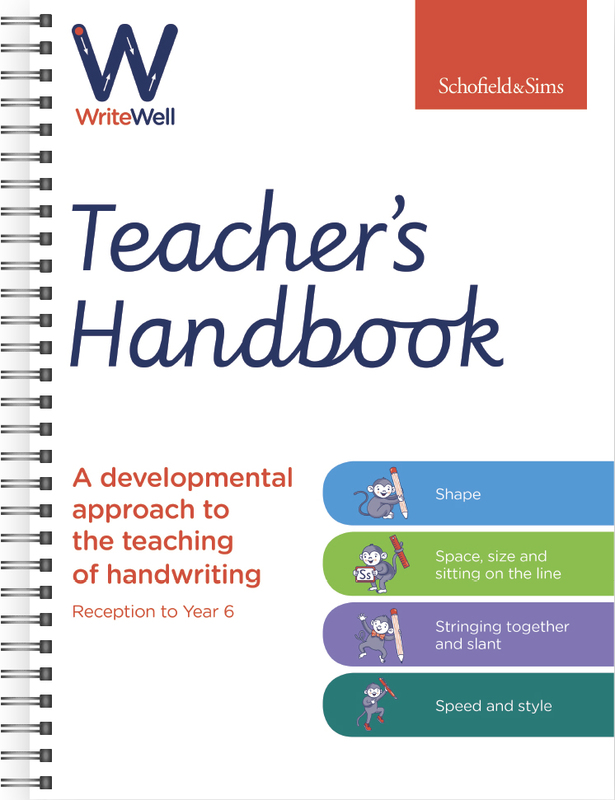 Order a WriteWell Taster Pack containing all eleven WriteWell pupil books and a copy of the WriteWell Teacher's Handbook for only £50 (order code TPWW).